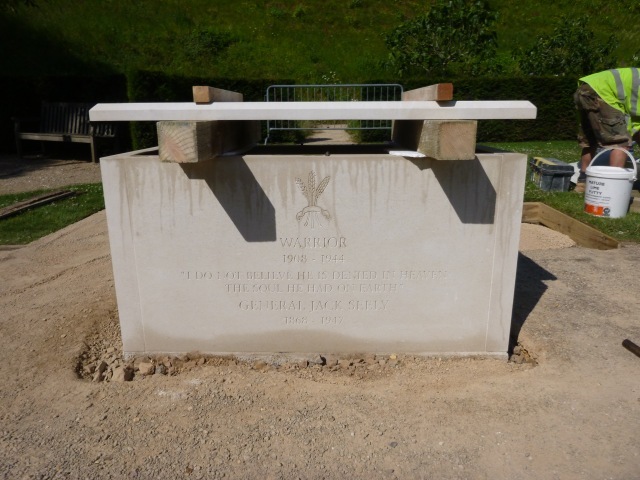 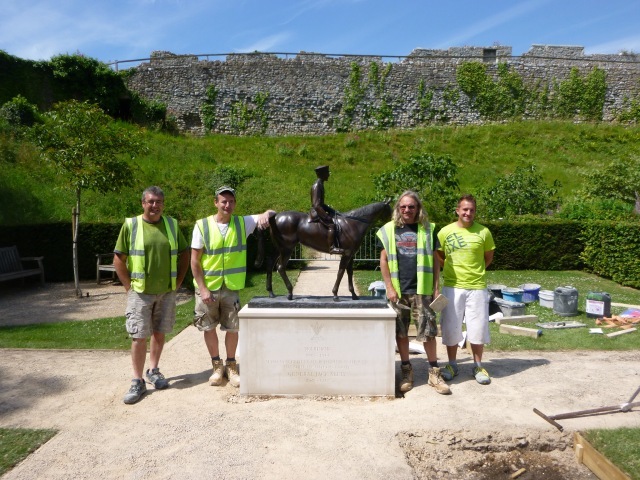 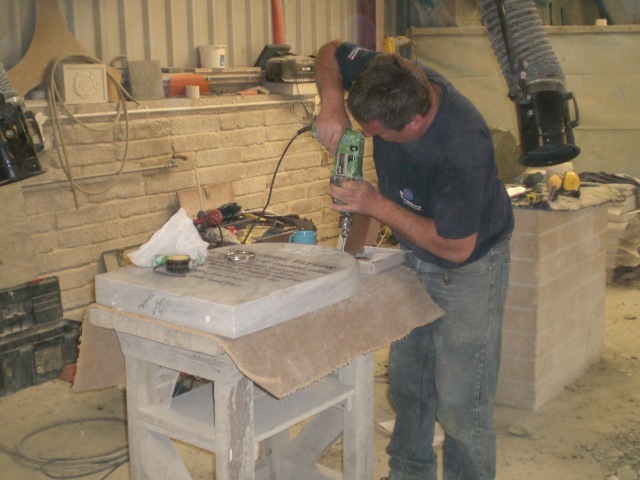 Wight Stonemasonry LTD can offer a wide range of monumental masonry to suit your requirements. 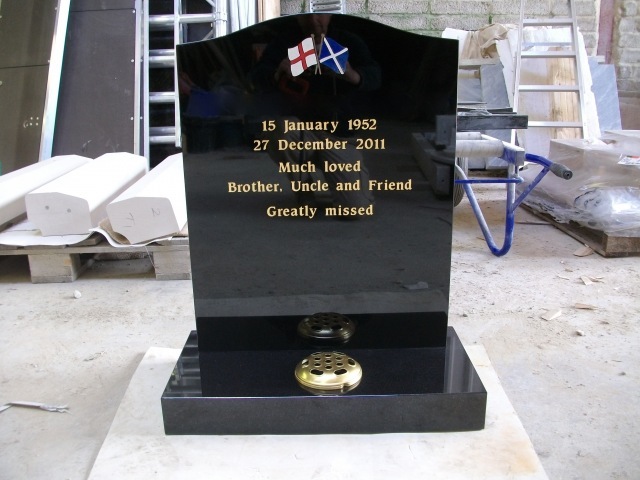 We can offer a brochure with memorial designs for you to choose from, or we can make bespoke memorials as you require. 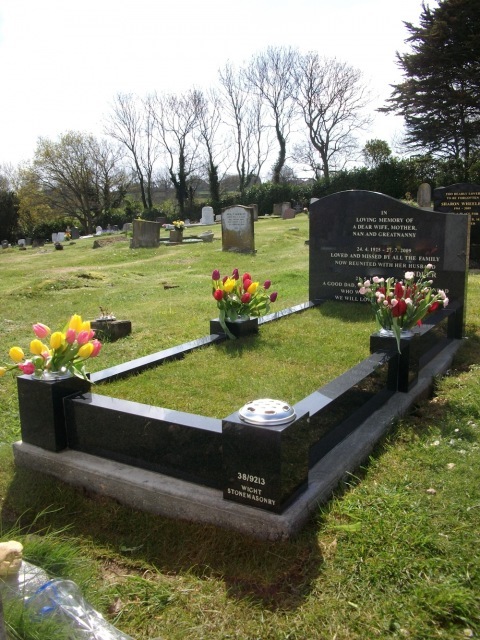 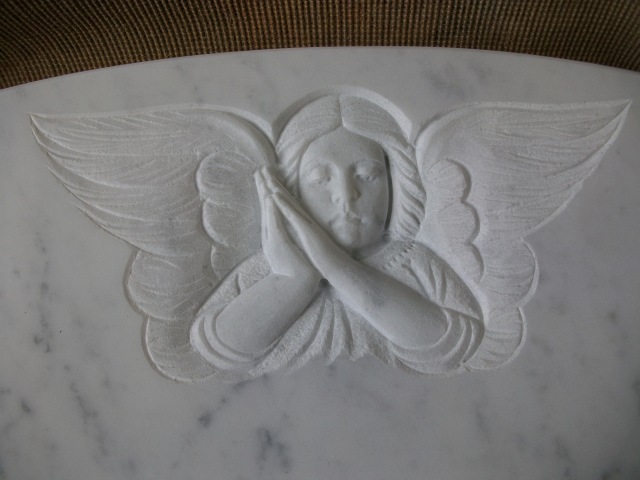 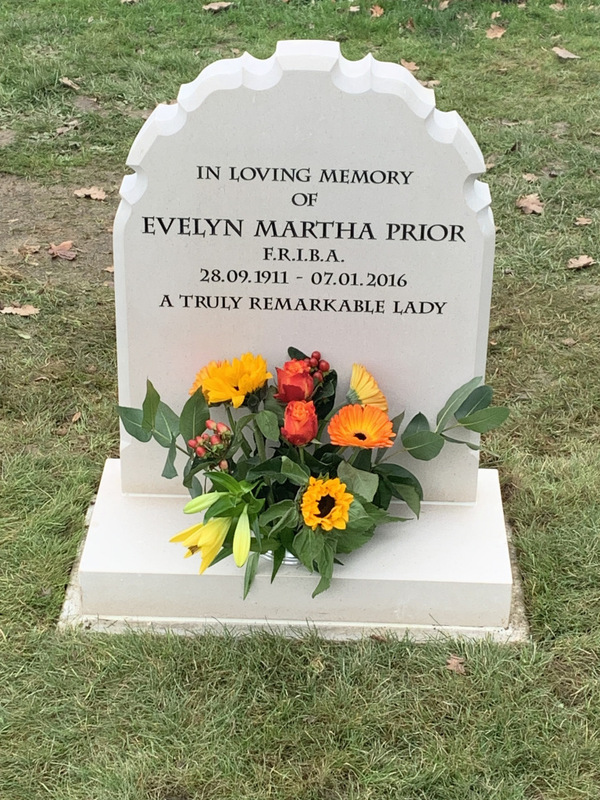 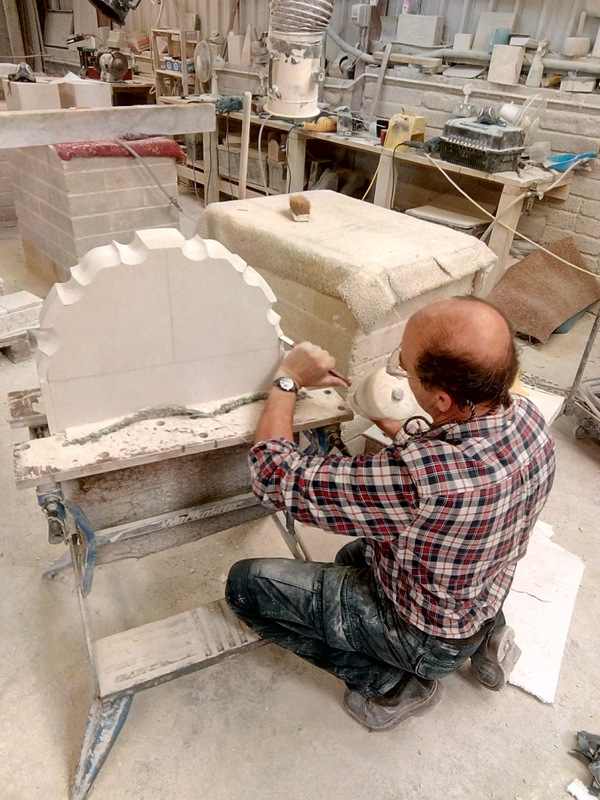 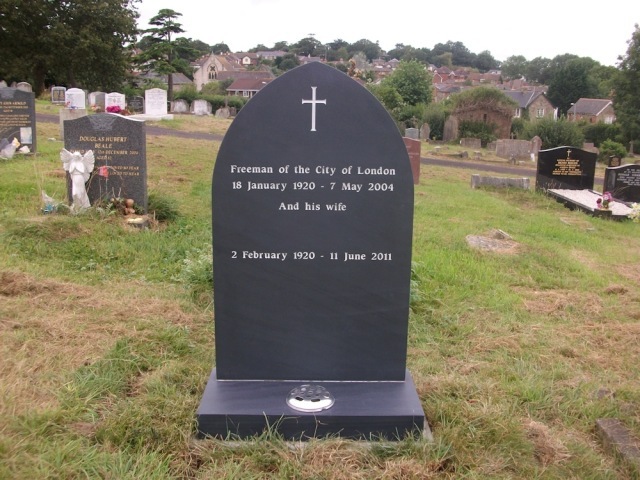 We make memorials from all materials such as Portland Limestone, a beautiful English stone, or Italian Marble, Welsh Slate and a variety of different coloured granites. 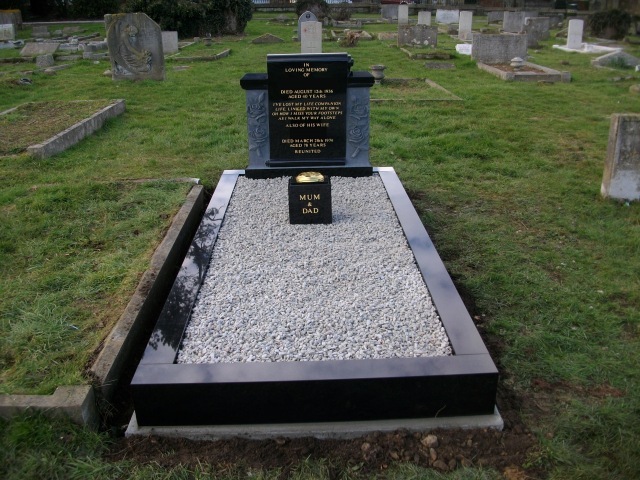 We undertake all relevant applications to burial authorities and parish councils for memorials. 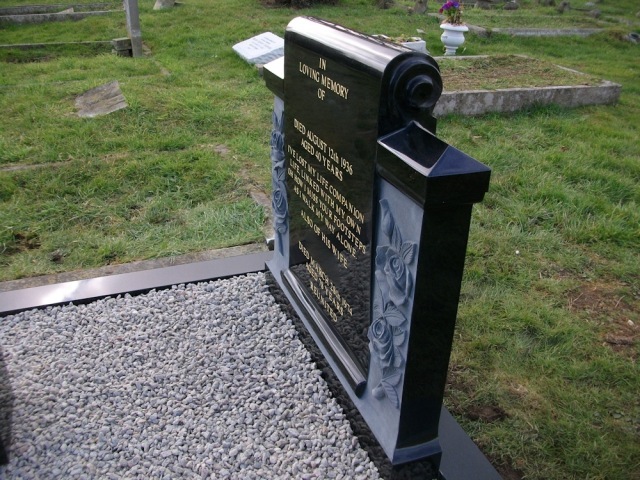 Once permission is obtained we will fix the memorial soundly in the cemetery. 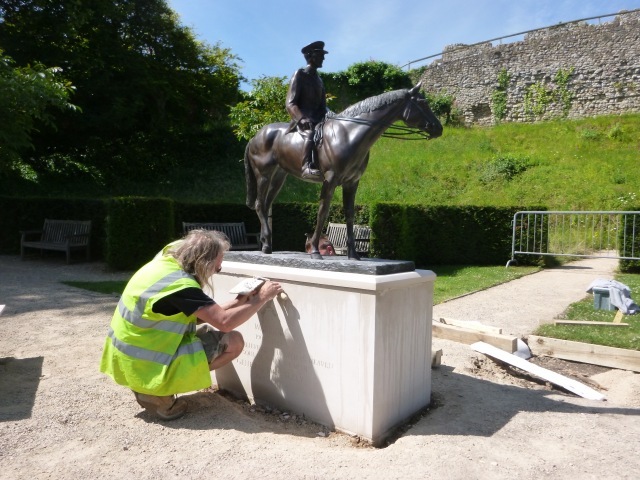 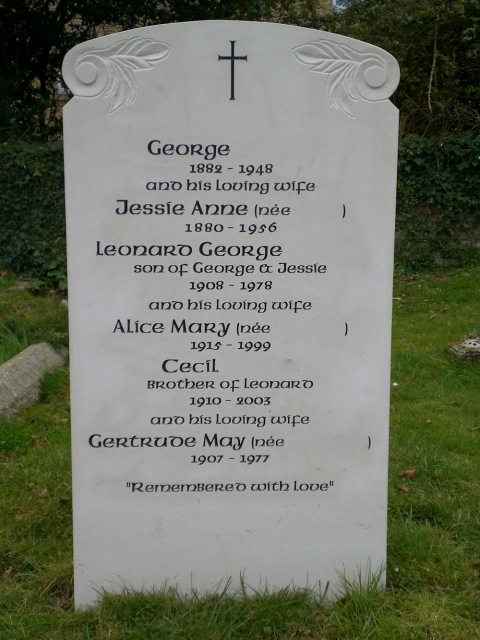 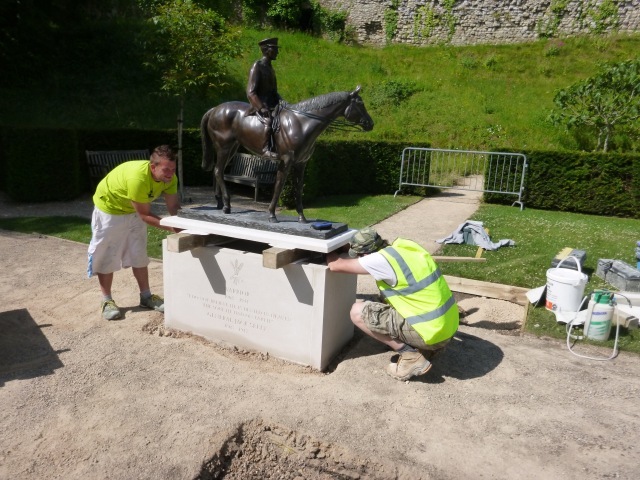 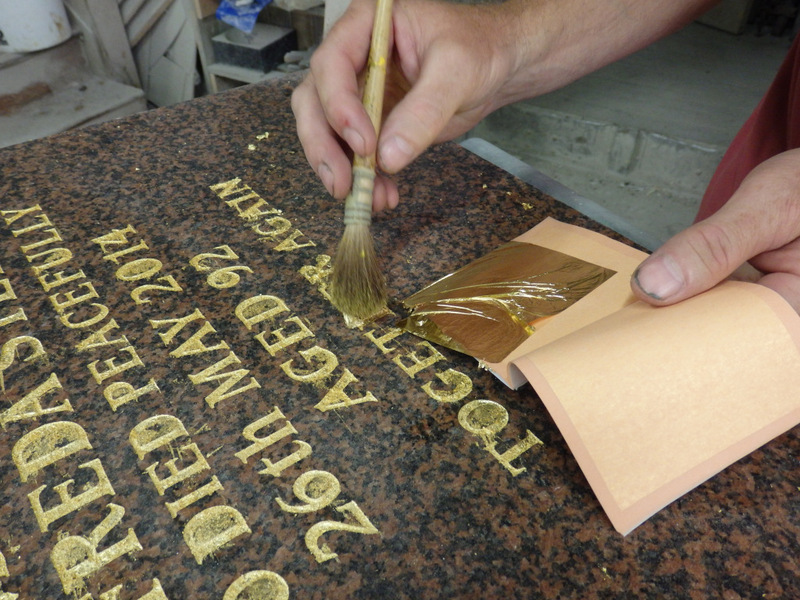 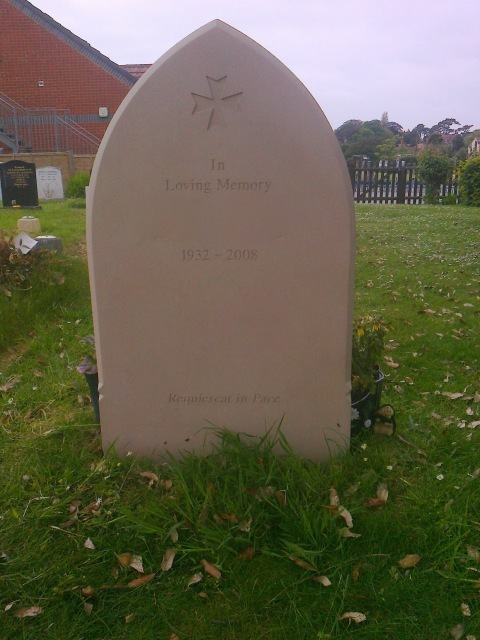 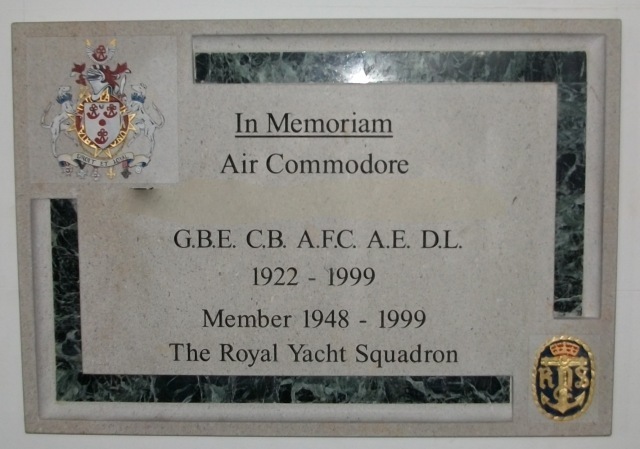 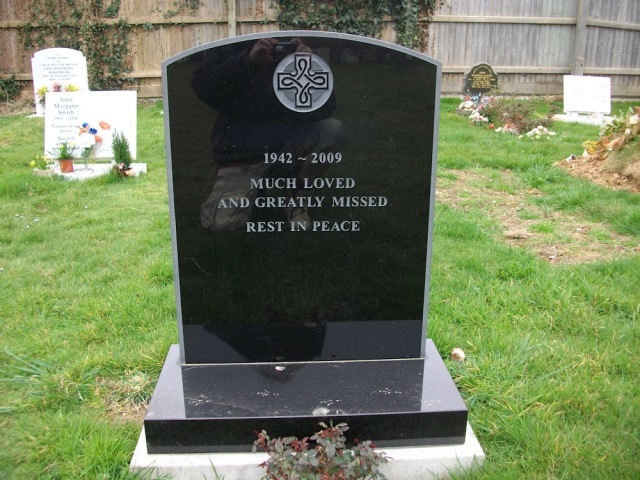 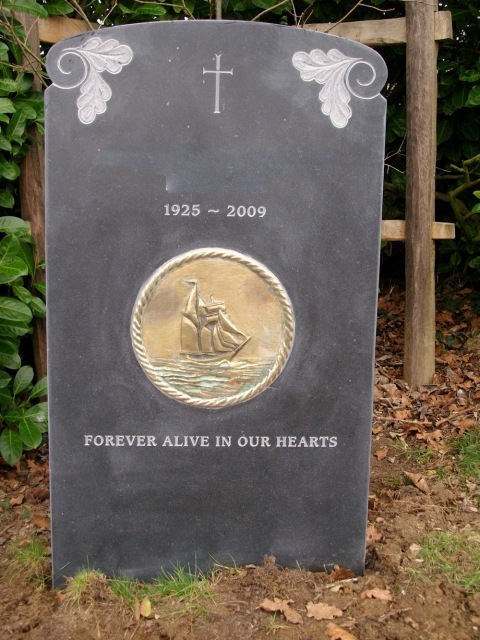 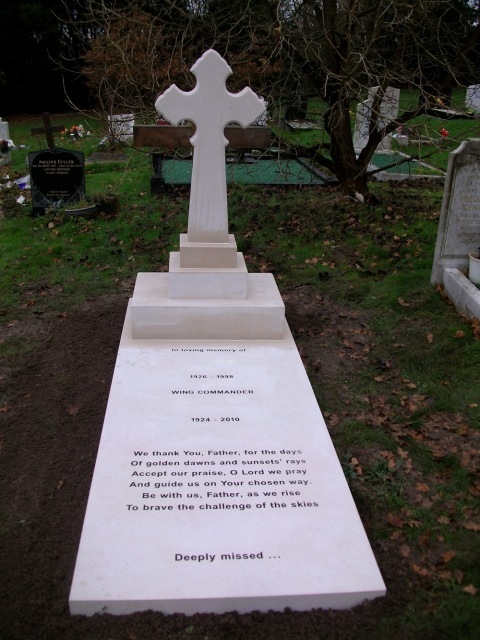 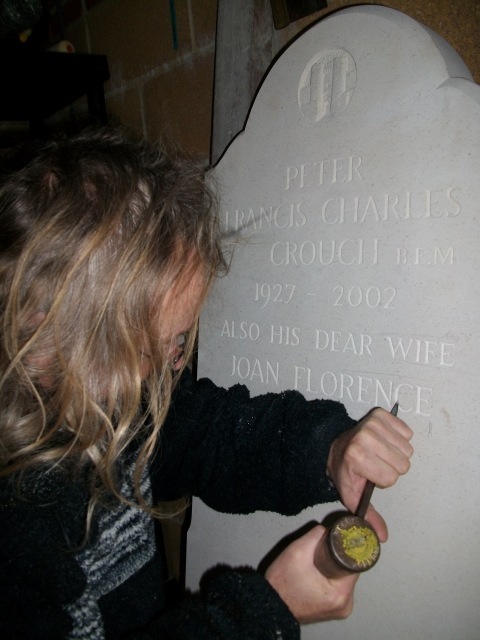 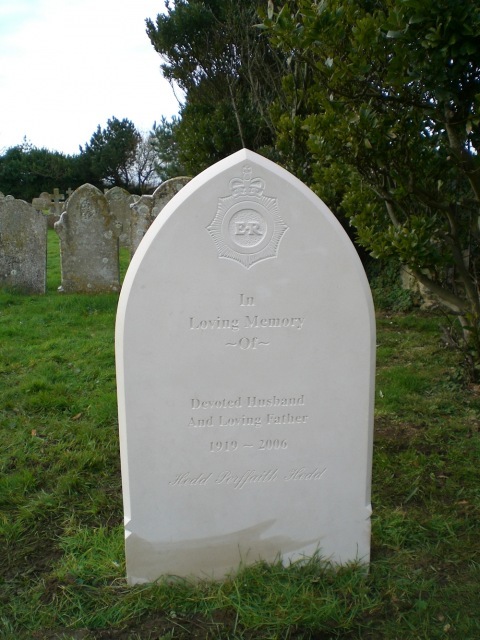 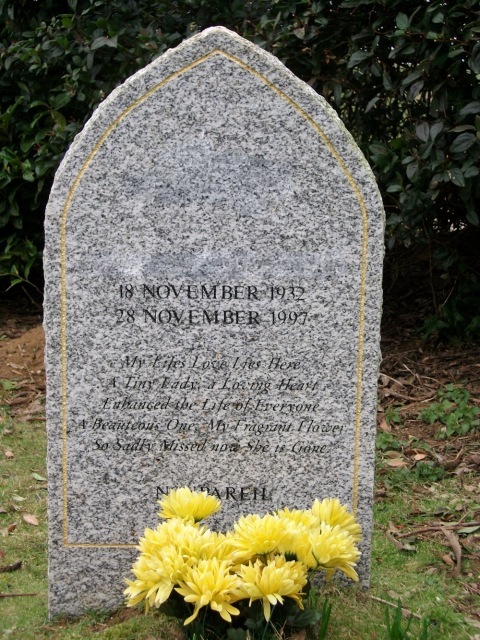 We also undertake the cleaning and restoration work of memorials and additional inscriptions. 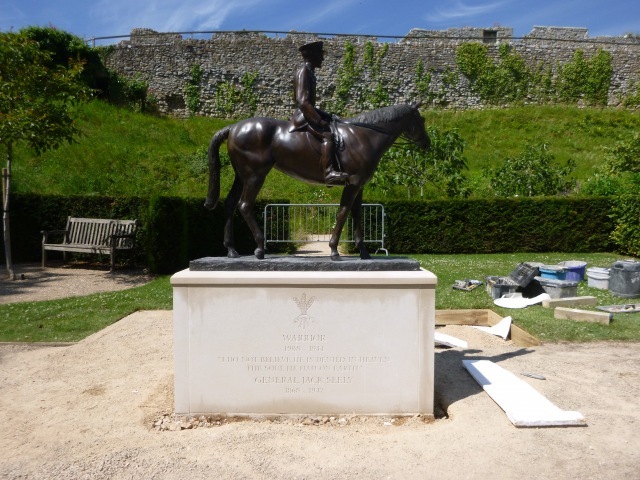 Below, is a selection of monumental masonry pictures.